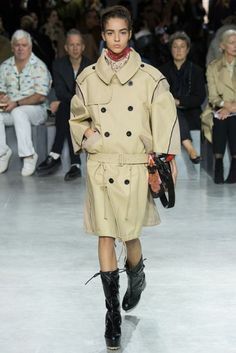 Trench coats are so timeless they will always be an essential for a Spring Summer season. 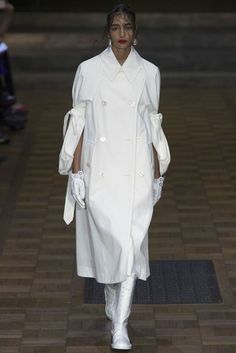 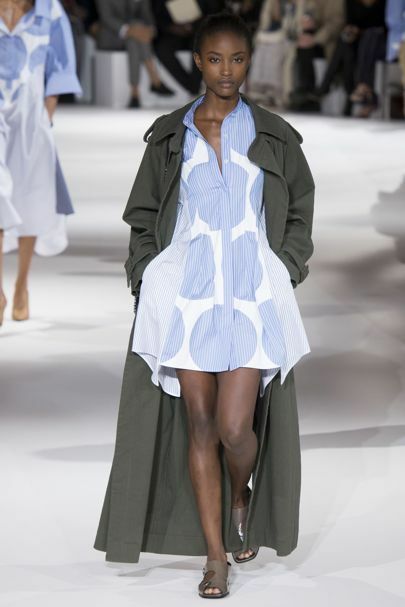 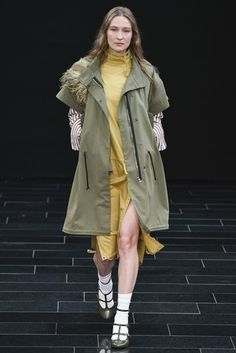 Here we have picked out some of favourite updated shapes, from Burberry's new season trench with big lapels and volume sleeves, to a take on more classic shapes at Sharon Wauchob, to the frankenstein hybrids at Simone Rocha. 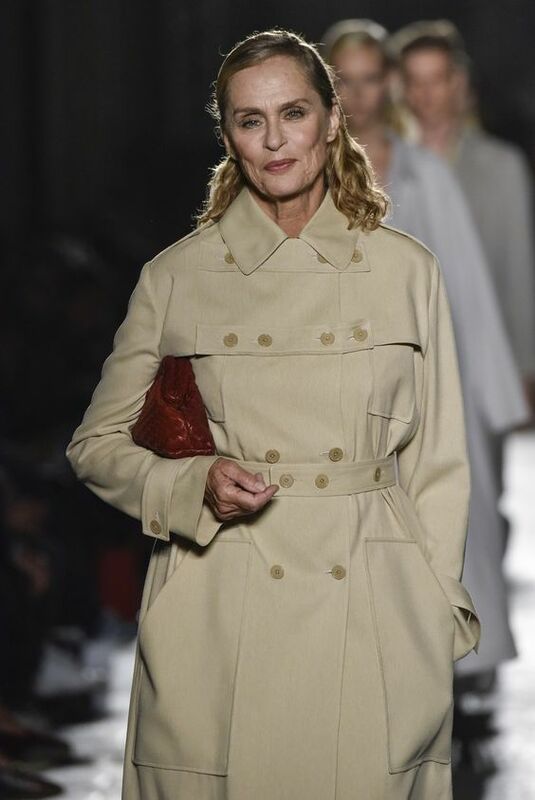 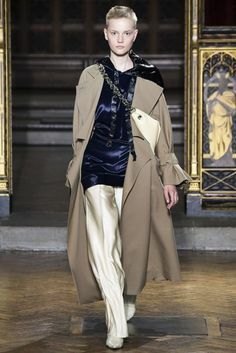 And special mention to Lauren Hutton who walked in the Bottega Veneta show, proving not only is a trench coat timeless, so is she.